The musical Very Warm for May, which introduced “All the Things You Are” on Broadway in November of 1939, was a dismal flop that closed after 59 performances. 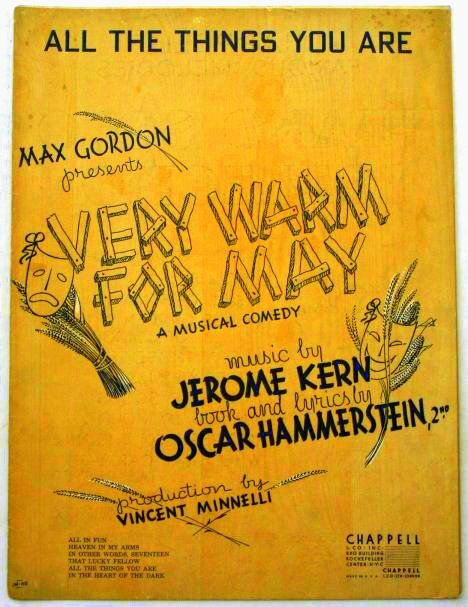 Even though it was written by two Broadway legends, Jerome Kern and Oscar Hammerstein II, and had what many believe to be Kern’s finest score, it was the victim of a last-minute script rewrite demanded by the producer, Max Gordon, that eviscerated the plot of the play. NY Times drama critic Brooks Atkinson said “Very Warm for May is not so hot for November”, and theater audiences apparently agreed; there were only 20 people in the audience by the second night. Ticket prices were reduced from $4.40 to $3.30, but it still closed shortly after New Year’s Day in 1940. Even as the show was dying on Broadway, the Tommy Dorsey Band’s 1939 recording of “All the Things You Are” was peaking at 1st place on the pop charts. In 1940 a recording by Artie Shaw and His Orchestra rose to 8th place and one by Frankie Masters rose to 14th place. The song appeared eleven times on “Your Hit Parade”, reaching first place twice. Based on a recent survey by JazzStandards.com of the songs most frequently included on currently issued CDs by the greatest number of jazz artists, “All the Things You Are” ranks second. Only “Body and Soul” appears on jazz CDs more frequently. 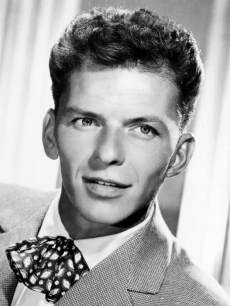 Frank Sinatra — recorded 29 January 1945 with The Ken Lane Singers, arrangement by Axel Stordahl. This was the second and last time Sinatra recorded the song, according to a “complete” list of songs recorded by Frank Sinatra at blue-eyes.com. Dizzy Gillespie Sextet – recorded in NYC, 28 February 1945 — Dizzy Gillespie (tp) Charlie Parker (as) Clyde Hart (p) Remo Palmieri (g) Slam Stewart (b) Cozy Cole (d). 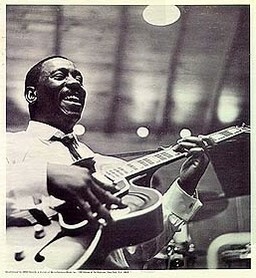 Available on Dizzy’s Groovin’ High compilation album, released in 1992. Charlie Parker — Date unknown. I thought the recording in the video below might be from a live session of the Charlie Parker Quintet featuring Miles Davis (tp) Charlie Parker (as) Joe Albany (p) Addison Farmer (b) Chuck Thompson (d) recorded in early March, 1946 at the “Finale Club” in Los Angeles, CA. But, according to a track listing of Charlie Parker at the Finale Club & More, posted at freshsoundrecords.com, the track is longer. A recording from a 31 March 1948 session at the “Three Deuces”, NYC with the Original Charlie Parker Quintet (Only Parker and Davis are in both this lineup and the Finale Club group of early March 1946.) can also be eliminated because the present track is an instrumental while the Three Deuces recording features vocals by Kenny “Pancho” Hagood. One of my favourite Jerome Kern songs, though it’s a close tie with Smoke Gets In Your Eyes and The Way You Look Tonight. 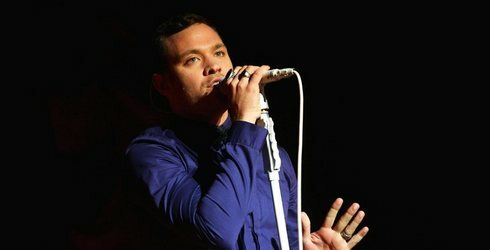 Ella’s version is as sublime as she usually is, but I was taken very much by surprise by Will Young’s rendition in the film Mrs Henderson Presents – truly lovely. Just yesterday a friend and I were discussing how interesting it would be if deli clerks would put on a little show now and then, singing about their love lives, as they would on Broadway or in musical film. Just suddenly break into song and dance while slicing the cold cuts. I love this song–we’ve included it in our new cabaret show. The lyrics are just superb for acting, and the music is complicated enough to make for a very interesting musical journey for the listener. 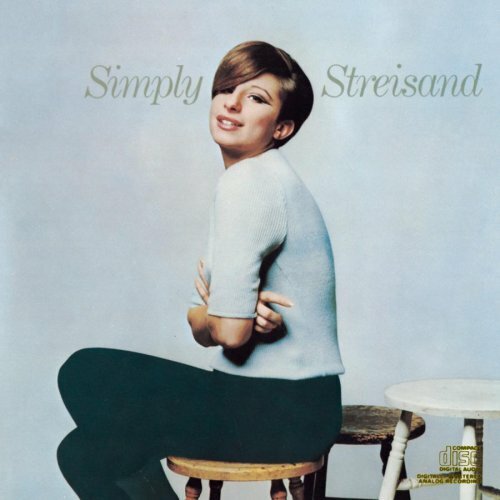 I do like Barbra Streisand’s version of this song–that amazing, soaring voice.